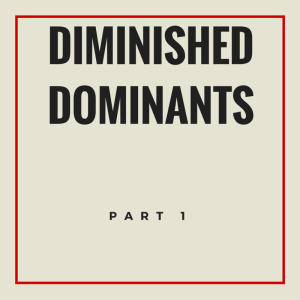 In Episode 3 we start our journey into the concept of diminished dominants. This episode, again, is the start of a two part series. This concept is a must for any improviser to have in the arsenal and we are going to introduce you to it step by step. 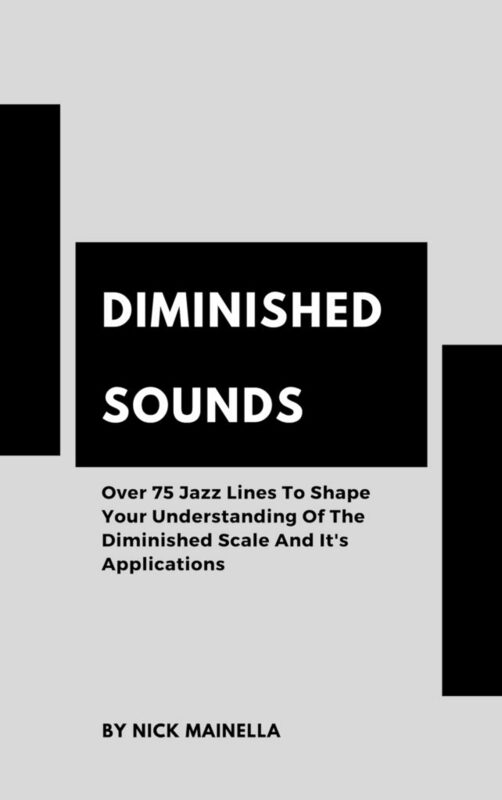 This episode focuses on exactly what a diminished dominant is and takes you through the basic knowledge and scales that you will need when we start to look at how to employ this device in our solos and improvisations. 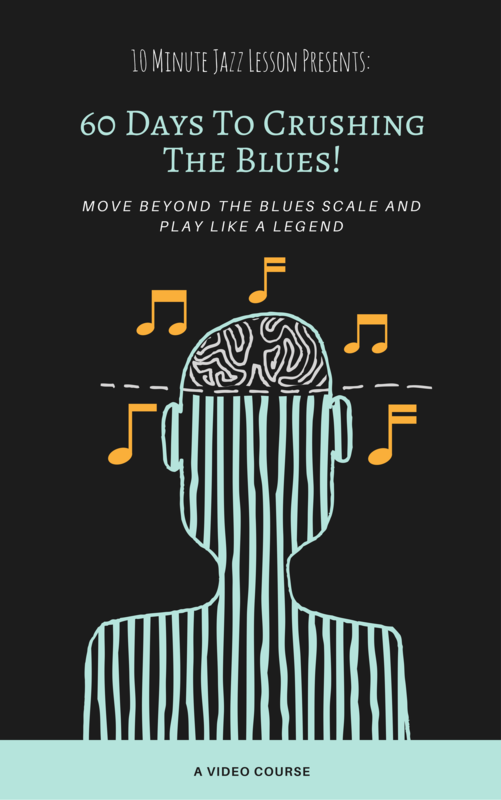 We will show you how to form a diminished dominant scale and how it relates to another, often misunderstood scale, the diminished scale. Jump into this episode to learn about diminished dominants and how to make them a part of your playing! Can you tell me how I navigate to find the pdf’s for Lessons 2 and 3? Or was it 3 and 4? On diminished dominants. I signed up for a monthly contribution, so I should have access; but the link on the 10 minute website takes me to Patreon and that would only show me the most recent episodes; doesn’t let me search. I’d really love to review an index of previous episodes to focus on areas that interest me; and then get the pdf’s for those particular lessons. Maybe I’m just not seeing the right links. If you look in the Patreon posts, you will find a post called Episode 1-75 complete PDF’s. Download that and they will all be in there. Hope that helps!